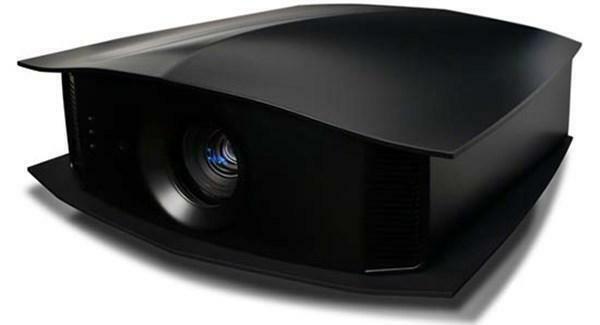 The Cineversum BlackWing Essential MK2013 projector is not being produced anymore. 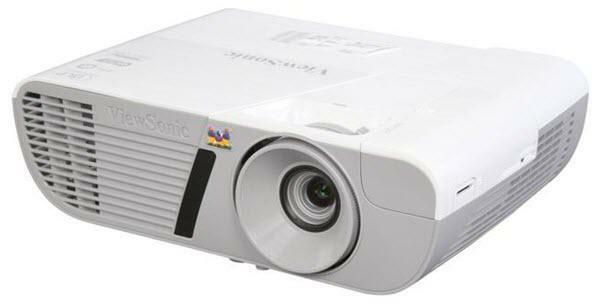 diagonal screen, place the projector lens between 10'-2" and 20'-4" from the screen. Comments: The 3D projection delivered by the Blackwing Series is extremely pleasant and relaxing thanks to the Full-HD resolution, the higher refresh rate and the ergonomic shutter glasses.